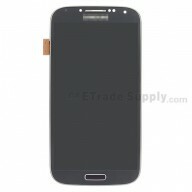 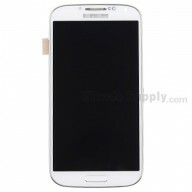 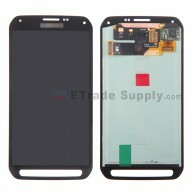 Compatible With: SM-G900R4Â for U.S. Cellular, NOT Compatible with Other Variants. 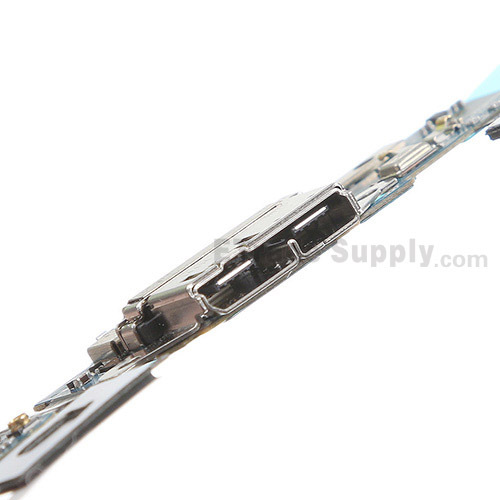 The number "G900R4" printed on flex cable and the "U" printed on the board are for distinguishing the versions. The U.S. Cellular galaxy s5 usb port flex ribbon has two antenna flex cables so that there exist two antenna flex cable connectors on this logic board. 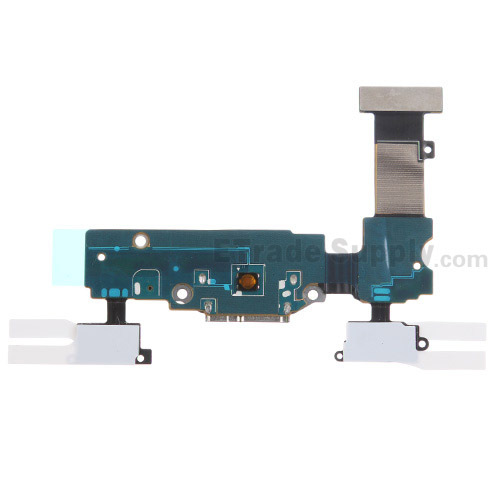 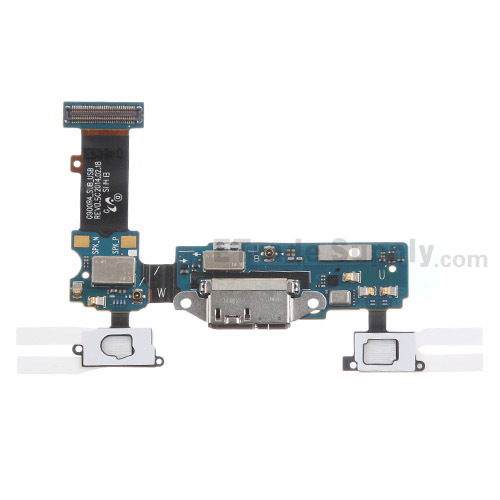 This Galaxy S5 USB charging port flex cable ribbon is compatible with SM-G900R4 for U.S. Cellular, NOT Compatible with Other Variants.